H. H. Holmes was a central character in Erik Larson’s hugely successful The Devil in the White City, which is planned as a movie starring Leonardo DiCaprio. Holmes is commonly viewed as a real-life Hannibal Lecter, a devious and cunning serial killer without equal. Holmes used the persona of a successful doctor and entrepreneur to draw untold numbers of young women to his three-story Chicago hotel to experiment on before killing them. Not one to waste, he’d often deflesh the corpses to sell the skeletons to medical schools. He enjoyed trying out methods of murder and watching his victims die. Scientists from his era believed Holmes’ brain would unlock the secret of his perversity, but he denied them the chance to find out. Today, we can figure him out without access to his brain. We know more today about the neuroscience of sadistic psychopaths and we can better understand what his brain – if dissected – would reveal. For the first time, we can look to research findings about killers to decode Holmes’s vile behavior. Also you can download Word Grid Solver for free today only. What’s your favorite mobile word game? Scrabble? No matter what game you play, you only need one app to get help when you need it: Word Grid Solver. Word Grid Solver will help you find the highest-scoring word possible, quickly and easily. First, choose the particular game you are playing from the displayed list. Word Grid Solver automatically configures the board for that particular game. The app takes into account the multipliers on the board, and the points for each tile. Next, set up the board and your rack to match your current game by entering the letters into the app. 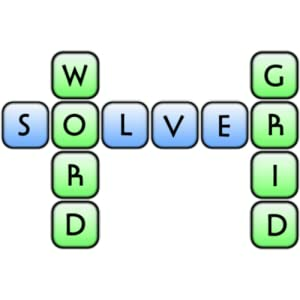 Hit Solve, and the Word Grid Solver immediately lists and displays all the best possible word(s) you can play, along with their point values. Furthermore, you can save boards, and switch between them to track multiple games. Good luck! 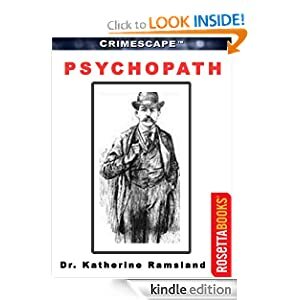 This entry was posted in Kindle Applications, Kindle Apps, Kindle Books, Kindle Daily Deal and tagged Dr. Katherine Ramsland, Psychopath, Word Grid Solver by Paul. Bookmark the permalink.